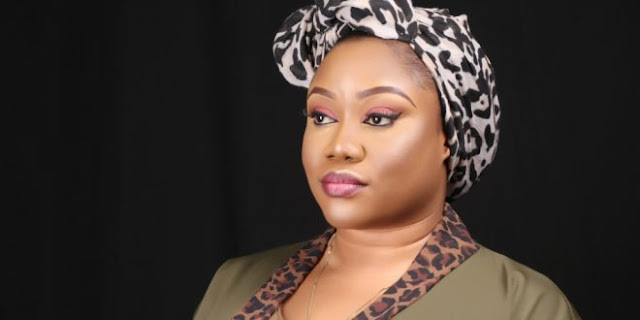 Rinsola Abiola, one of the daughters of the acclaimed winner of the June 12, 1993 presidential election, the late MKO Abiola, on Friday dumped the All Progressives Congress (APC), saying the ruling party is "dictatorial and not youth-friendly." A source close to the Abiola family told our correspondent that she also resigned her membership of the APC Board of Trustees (BOT) but is yet to disclose her new political party. The decision was contained in a scathing letter she sent to the leadership of the APC on Friday morning, Daily Trust further gathered. "I write to formally communicate my decision to relinquish membership of the All Progressives Congress. This has been a five-year journey during which I have met some very exceptional people and learned from you all. "Last year, while we – youth advocates and those of us in political parties who fall within the youth demography – were advocating for passage of the Not Too Young To Run Bill, I approached a handful of our leaders and expressed my intention to run for office if the Bill scales through. "Thankfully, this year, Not Too Young To Run became law and young people (from 25) can now seek to occupy elective positions. "I began consultations in October 2017 but have now concluded that while legal constraints may have been done away with, there are greater challenges that we all must contend with. Apart from the usual issues like funding and violence, undemocratic dictates which are now (erroneously) viewed as the norm also pose a serious challenge. I have been told in no unclear terms that I “must not run”, that I “should not even consider it”, and that there are “consequences for disobedience”. "I believe strongly that such things should not be tolerated in a democracy which many people fought for, with some of our heroes – my father inclusive – losing their lives in the process. I also believe that if those who fought for this democracy had listened to such veiled threats or even thought about the consequences that they might face, civil rule would not have been restored when it was. "In 2013, I left youth activism for mainstream politics because I believed governance was a more efficient vehicle for bringing about change; there was nothing that I wanted more than to be part of the process of making this country work again and contributing my quota to national development. I believed – and still do – that there’s only so much that one can do to elevate the living conditions of one’s people as an individual, and that occupying a position with the backing of the Constitution gives a lot more power to change lives and in much greater numbers. 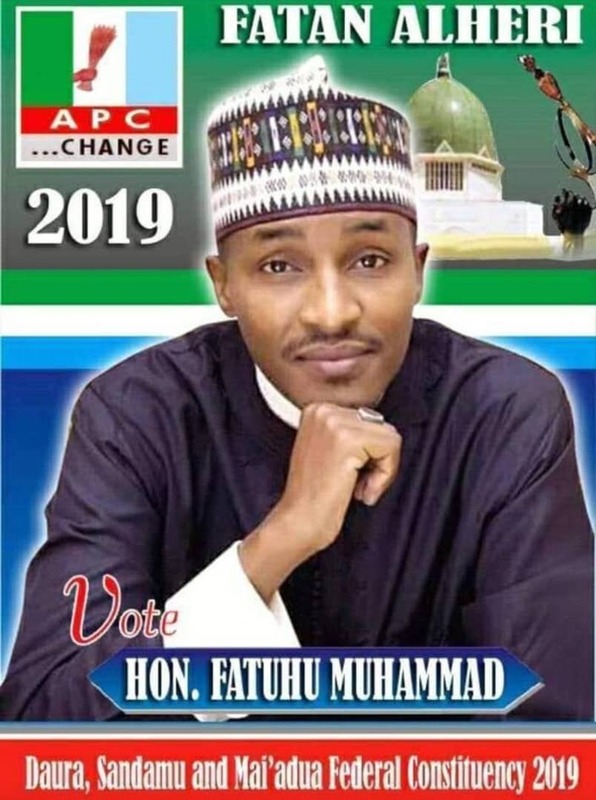 "I have always advocated for enhanced youth and women participation in politics; this is why I believe that simply accepting this situation or making peace with what can only be described as tyranny and injustice as some have advised me to, would make me both dishonest to myself and untrue to everything I’ve ever advocated for. "I want to thank you all sincerely for everything you have done to help me grow and I hope that our relationship remains cordial irrespective of political leanings. I remain committed to the ideals which led me to join politics, and will join another party once I’m convinced that inclusion for youths and women is an issue they prioritise and that internal democracy truly matters. "I certainly do not have it all figured out yet, but the conviction that led me to join APC now demands that I stand and fight not just for myself, but also for other women and young people in similar circumstances. Mine is a grossly underrepresented demography and injustice, in all its forms and irrespective of who perpetrates it, must be resisted. The decision of who gets to represent us is one that should be made by the people and it is not up to any individual, no matter how highly placed, to tell me that I must not even try. "I thank you for your support so far and would perfectly understand if things have to be different going forward due to political differences. "With gratitude and utmost respect," the letter concludes.